Egypt will host extensive aerial and naval exercises early next month in which several Arab militaries are set to participate, the Egyptian army announced Wednesday. 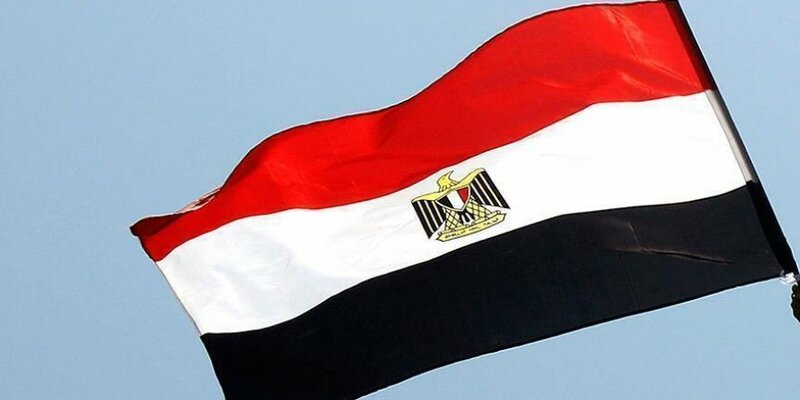 “Within the framework of our joint military relations with several Arab states … Egypt will host joint training activities with the participation of troops and observers from eight countries,” the statement read. Dubbed the “Arab Shield 1” exercises, the drills are set to take place from Nov. 3 to 16 at Egypt’s Mohamed Naguib military base and at other locations. The maneuvers will also feature joint aerial and naval exercises in Egypt’s Mediterranean Sea Zone. Military forces from Saudi Arabia, the United Arab Emirates, Kuwait, Bahrain and Jordan are all expected to take part in the drills, while Morocco and Lebanon will participate as observers. The stated aim of the exercise is to “develop military relations, meet common challenges and promote efforts to ensure regional security and stability”.